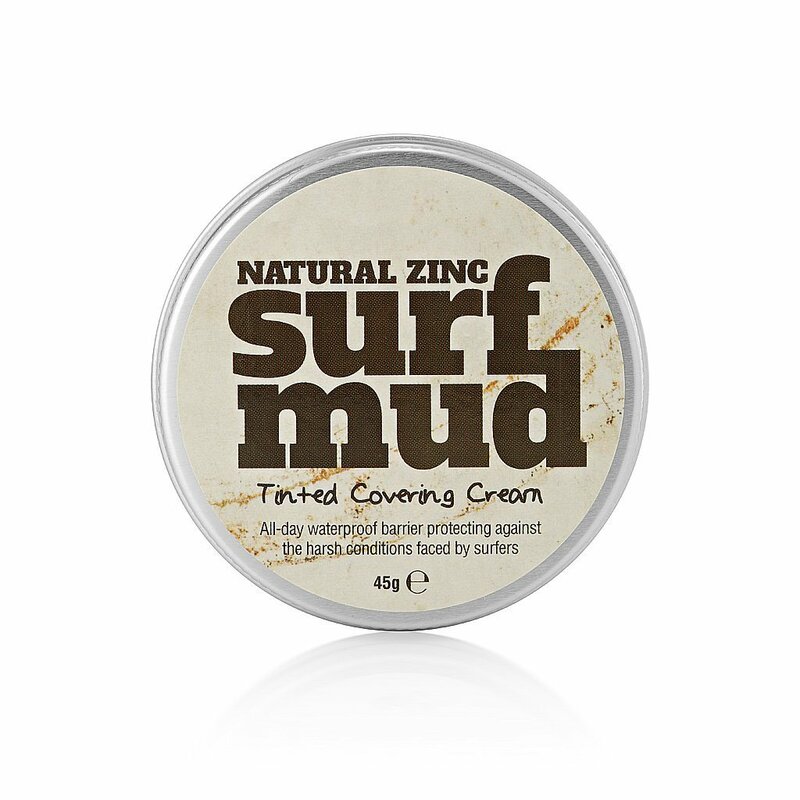 Surfmud is a natural zinc-based tinted covering cream – made by surfers, for surfers. Summer is here! Get your hands on some of this before the next swell arrives or grab some before heading off for your next surf trip in the tropics. 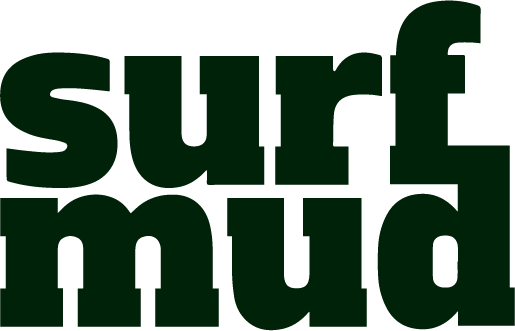 Mud Up! 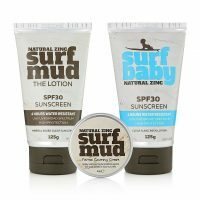 great stuff, i was in the water for about 6hrs on a 44degree day and was surprised i wasnt a little red when i get home like most other zincs. 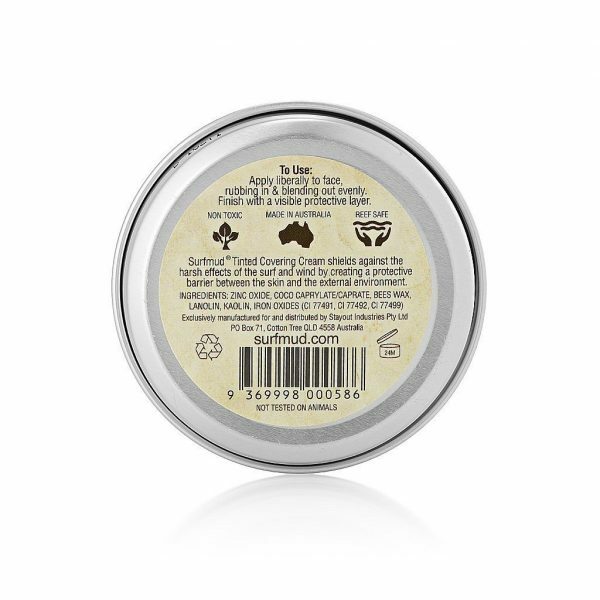 a must have for any west aussie. Best zinc I’ve ever used. 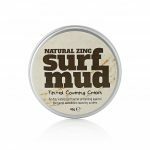 Surfing for 3 to 4 hours on the gold coast in summer. Would definitely recommend. We were told about this a year ago when visiting Cabaritta. Have used ever since with our 3 kids (3,6 & 11) Always protects them on those long days at the beach. Highly recommended, just love it!!!! Worth the int’l shipping – this stuff is the greatest for weekends on the water. so I bought new lotion and applied to whole body except I missed an area on my neck. After a full day in sun (surfing and then accidently falling asleep!) 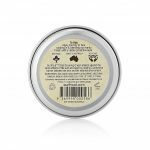 I was very happy with the product performance- no sunburn ( except where I missed) and very easy to spread ( compared to other natural sunscreens) no smell either! thanks guys I am a happy new lotion user. 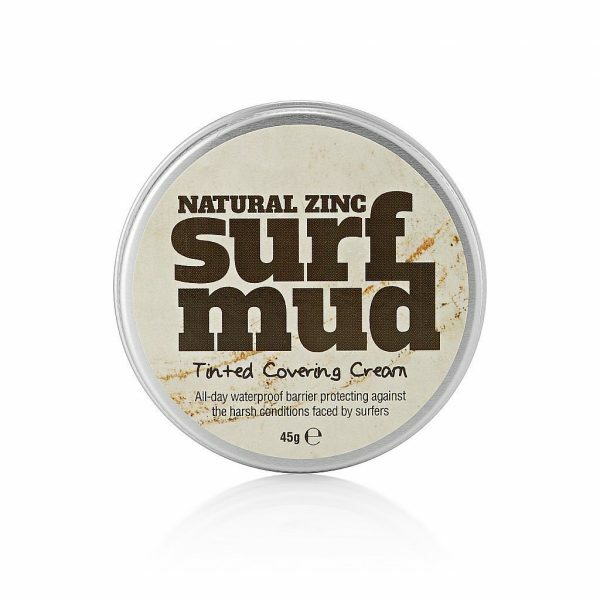 This is the best zinc I have found and I have tried most of them. 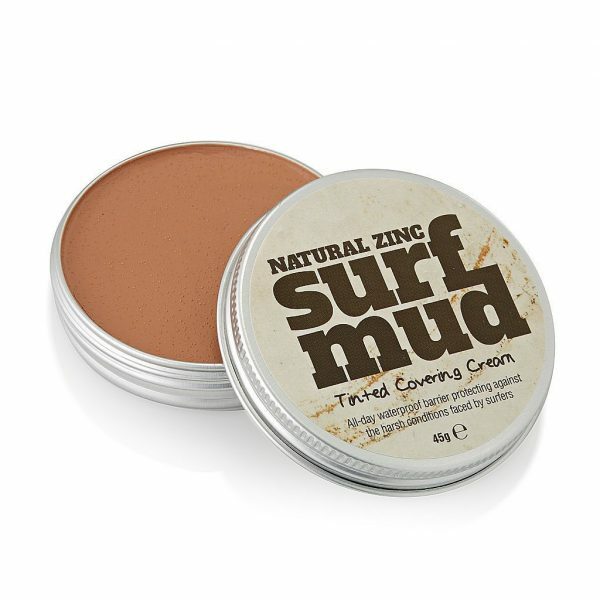 My son has very pale skin and this is the only zinc that works properly. The fact that it is environmentally friendly usable added bonus. Looking forward to trying the lotion. 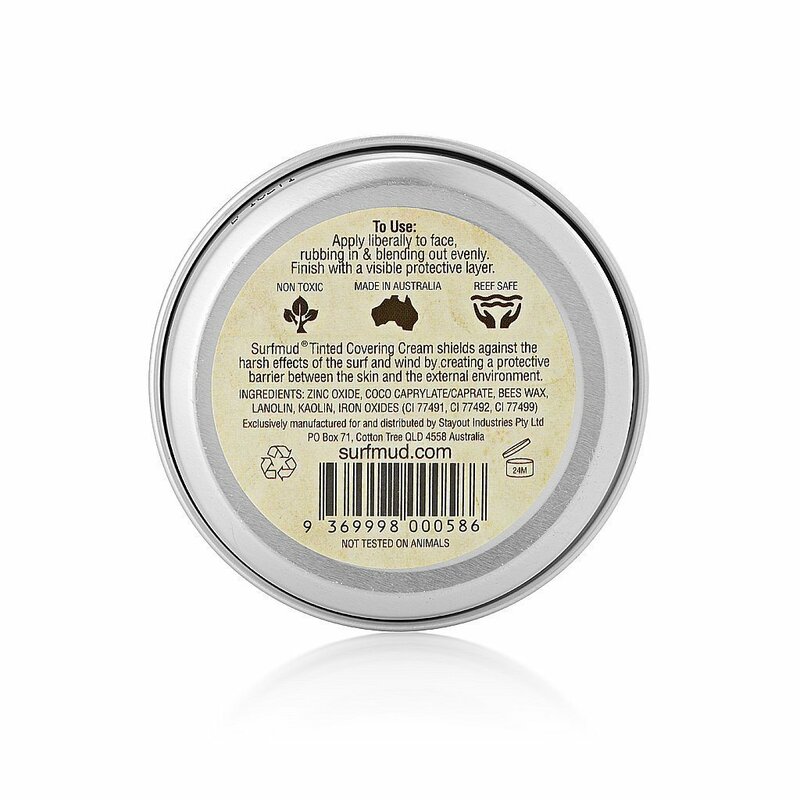 This is by far the best zinc ever.it stays on for hours, it’s better for you, AND the environment.the kids love it, its classed as their war paint. Need more availability in nz.